Cory Monteith, star of FOX’s Glee, has died at 31. The unexpected death of Glee star Cory Monteith shocked the world this past weekend. Vancouver police have confirmed that Monteith, 31, was found dead on Saturday at the Fairmont Pacific Rim Hotel, where he had been staying since July 6. At a press conference on Saturday evening, a police spokesperson said that there were “no indications of foul play.” An autopsy has been scheduled for Monday, July 15. 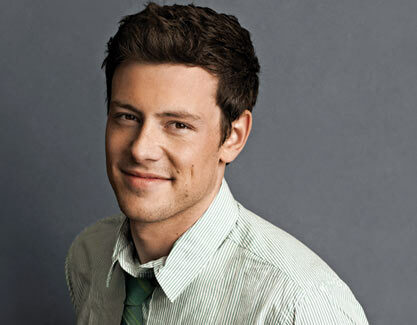 Monteith played protagonist Finn Hudson, a high school athlete who discovered a talent and love for singing after joining his school’s glee club. Monteith won a 2011 Teen Choice Award for his performance in Glee. Monteith’s other work included a supporting role in the Selena Gomez comedy Monte Carlo and a lead role in the upcoming mystery McCanick. This entry was posted in News and tagged cory monteith, deaths, glee, tragedy. Bookmark the permalink.